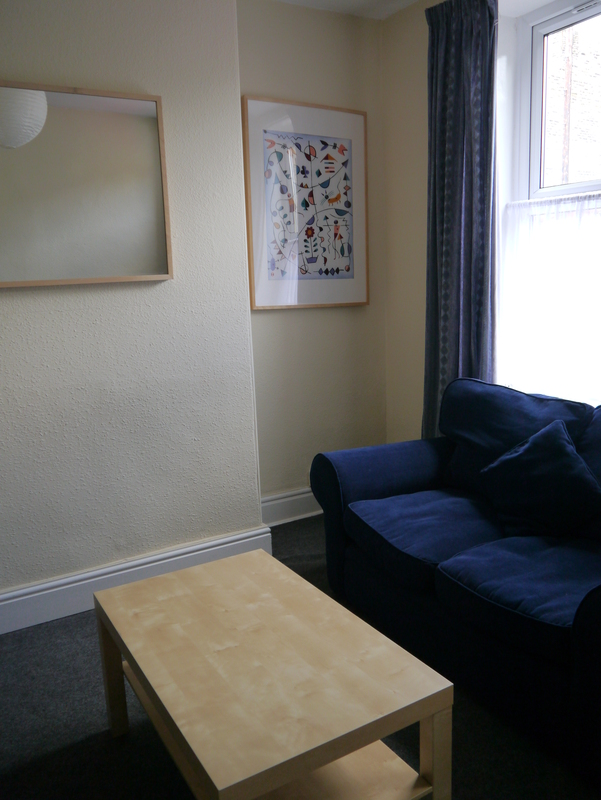 Conveniently located for local shops in Crookes – on a very efficient bus route to university and town centre. 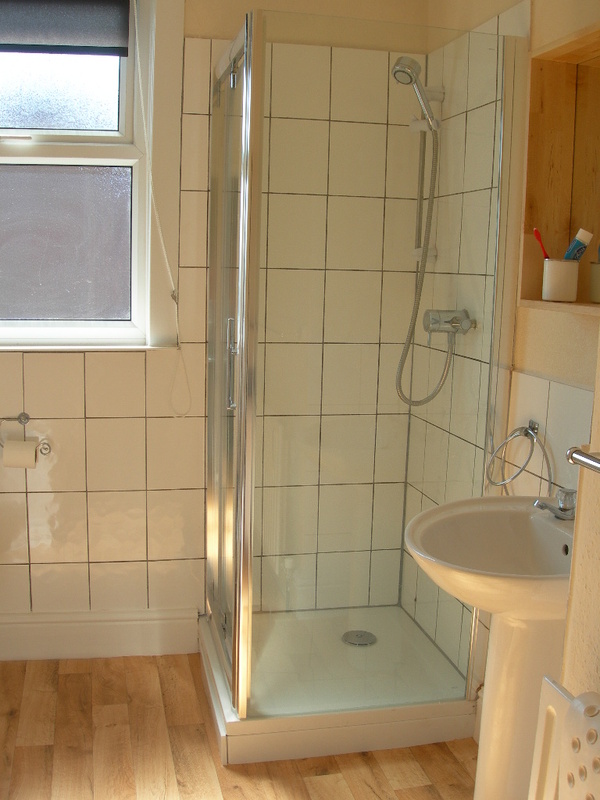 Attractive 4 bedroom Victorian mid terraced house. 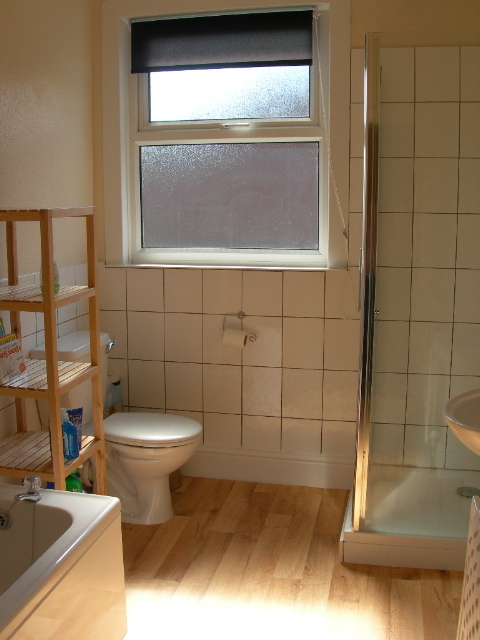 Gas central heating and double-glazing throughout. Downstairs nice spacious dining kitchen and separate comfortable living room with good sofas. 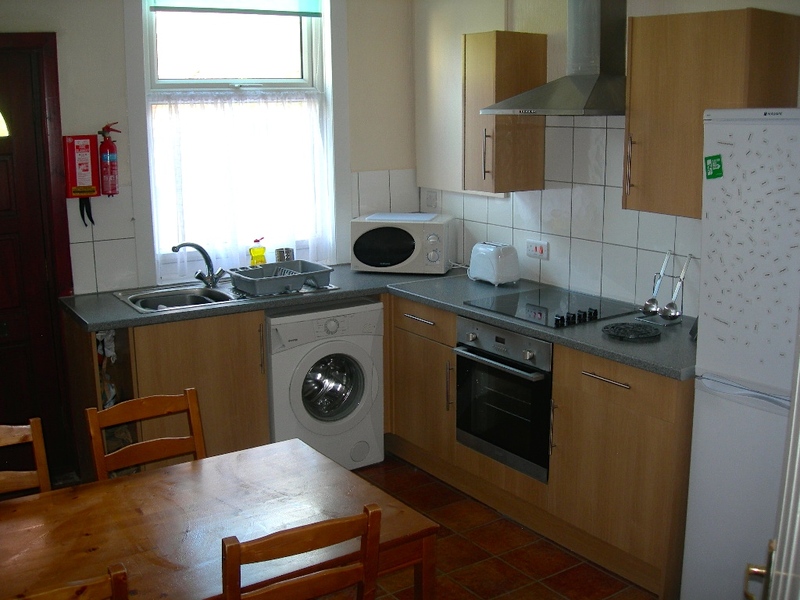 Well furnished including : microwave, washing-machine, fridge-freezer & hoover. 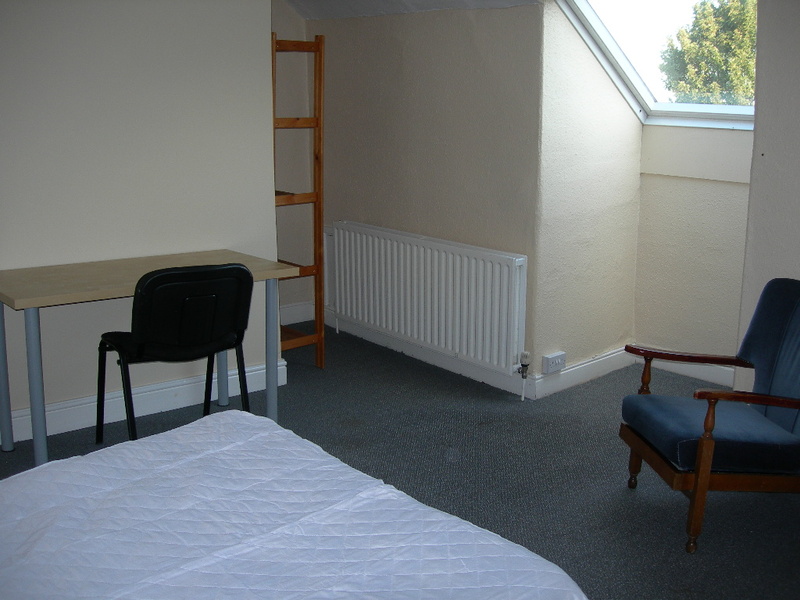 Upstairs 4 study bedrooms, each with desk, desk chair, book case, bed (double bed on request), wardrobe, chest of drawers. Wifi ready, tv point in place. Sunny rear terrace (tended by our gardener monthly) is ideal for bbqs. Easy on-street parking available – no permits required. Smoke alarm system and fire doors. Compliant with all appropriate gas and electrical safety checks. Emergency Lighting fitted on landings and stairways. 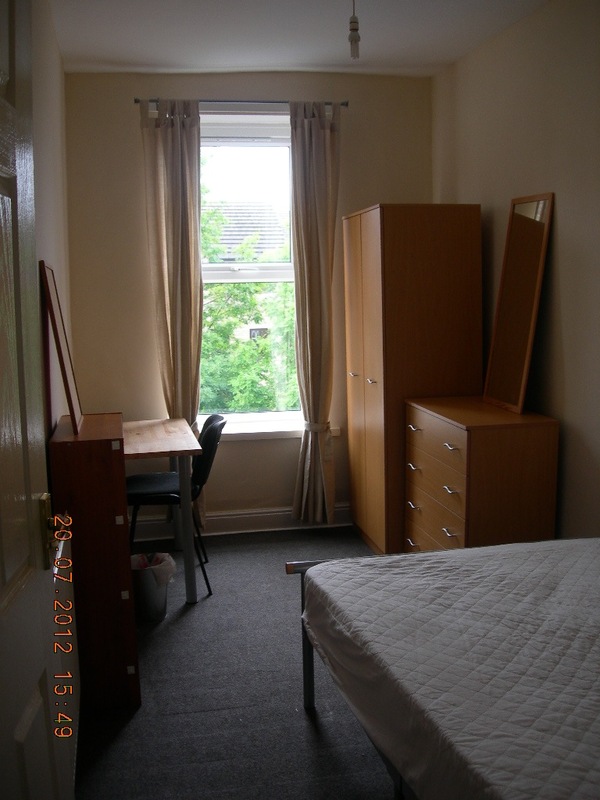 The property is registered with both the Sheffield City Council Responsible Landlord Scheme and Sheffield University.